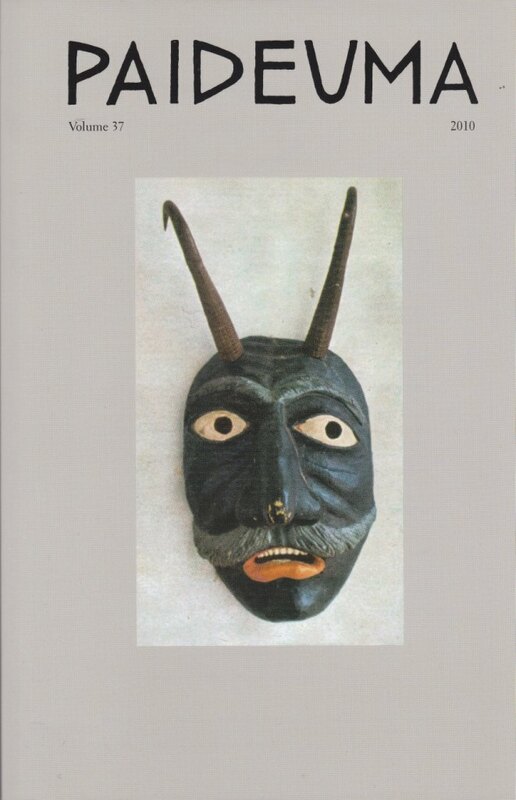 Front Cover: Tyrolean mask from the cover of Tiroler Masken by Mary de Rachewiltz (Milan: All’Insegna del Pesce d’Oro, 1960). Ezra Pound: “where the masks come from, in the Tirol, / in the winter season / searching every house to drive out the demons” (Canto 74). Back Cover: Cover of January 1939 issue of Reijokai (Young Ladies’ World), a Japanese girl’s magazine. 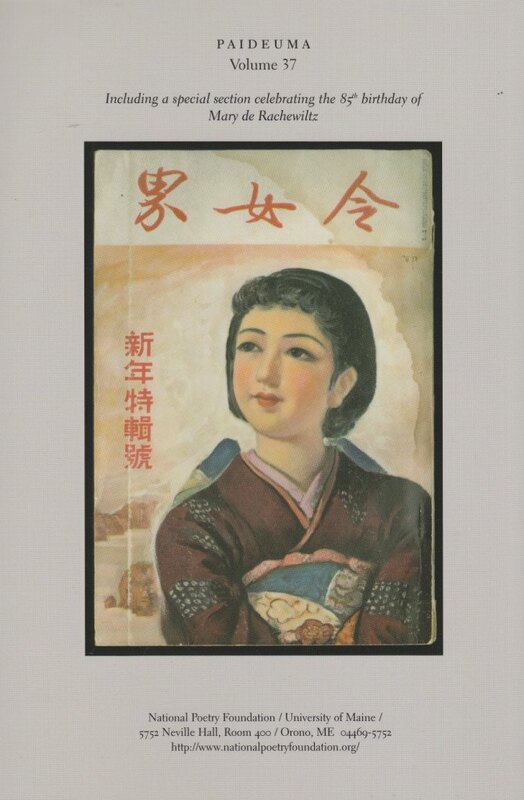 A Japanese translation of “Gais: The Beauties of the Tirol,” written in 1937 by then-twelve-year-old Mary de Rachewiltz, was published in this issue.